From The Days Of Boo (Bough) | NoNameYet Online A.A.
Our desire here is to share a little about our No Name Yet Group’s “A.A. Ancestry”, so to speak, and for the purpose of recognizing and passing along the idea of continuing and building upon specific efforts of those who came before us. Dr. Bob used to say something along the order of our Big Book having been published “to keep our message from becoming garbled and twisted beyond recognition” (“A.A. Comes of Age“, page 144), and we have since come to see how even that type of challenge or responsibility has been passed along to us. Our question: What about “for the best interests of” alcoholics seeking help at Boos Driars?! While we do know “a shave and a haircut” were required for men wishing to remain at Boos Driars, we do not know all the issues and details leading up to Bough being fired from the “rehabilitation center for alcoholics” or “Twelfth-Step House” he had started several years earlier…and yet we do know our opportunities and responsibilities along the lines of Twelfth-Step work and helping still others like ourselves were thereby being compromised and taken away from even those of us yet to find A.A. and recovery there in that community. So, we mention the above as evidence of certain conflicts or challenges commonly faced by so-called “grass roots” types of efforts such as our own either when or where people with an overall lack of A.A. knowledge, understanding, experience and/or with distracting concerns or goals either have or attain the authority or power to affect, effect or even dictate how things are done. 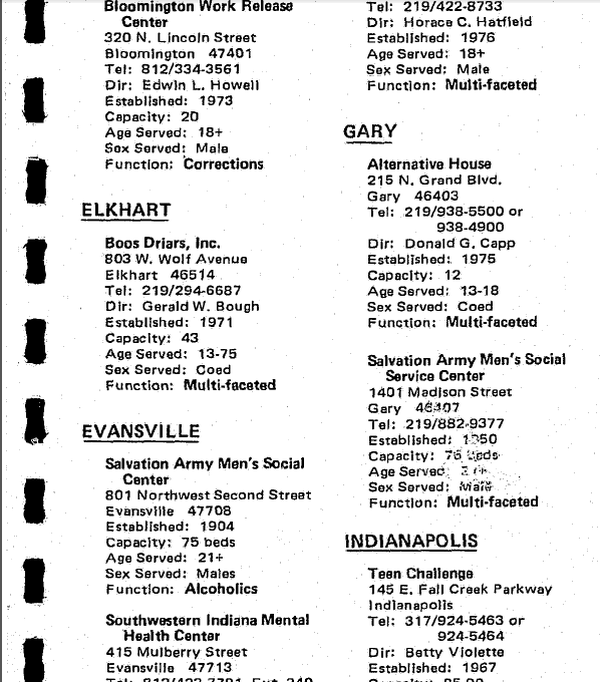 Some people would be critical of Gerald for having solicited and accepted any “outside support” (money) for starting a halfway house and/or presuming to become its director in the first place, yet his goal was nothing other than to help provide a place where alcoholics with a desire to stop drinking could be detoxified (including professional attention when medically necessary), Twelfth-Stepped and sponsored into permanent recovery free-of-charge…and with all of that being done by recovered alcoholics. 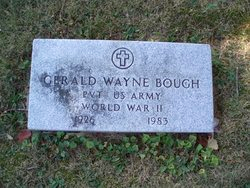 According to Dave and Bonnie (husband and wife) who had sobered and recovered together there at Boos Driars and who later sponsored two of our members for a time, Gerald had moved away not long after his dismissal and had later died in an automobile accident. Along with Bonnie and Dave, Betty O. had also been among the many alcoholics first helped at Boos Driars…and our No Name Yet Group’s weekly meeting slot at Serenity Hall years later had become available to us not long after Betty had died (still recovered, of course) and we had begun “calling ourselves an A.A. group” (Tradition Three). Betty had been conducting a weekly old-school-style A.A. meeting for a number of years, and Dave and Bonnie had also been leading meetings (nightly for two hours each) at one of Serenity Hall’s earlier locations (5th Street) between the time of Gerald’s dismissal and their own move to another state at some point during the early 1980s. This entry was posted in Some A.A. & Group History on February 14, 2014 by Members. Q: Is Gerald’s last name really spelled that way (‘Boo’, as in the title here)? If not, is it spelled this way on purpose? A: Oops, no, his last name was Bough, not Boo. Also, someone had once said it was mere coincidence the “Boo” in “Boos Driars” sounded the same as his last name, but that might not be the case. After being dismissed from there in 1980, it appears he started (or tried to start) another.